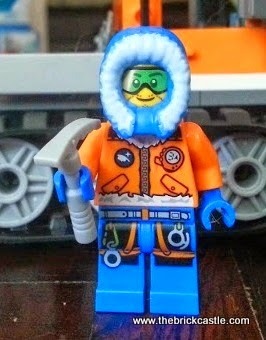 One of the new ranges of LEGO City this year is the Arctic range. I'm particularly fond of these as I'm into my Winter display, which grows each year, and the Arctic LEGO range will slot into that beautifully, and give the children something else to play with so that they don't disturb the houses as much. 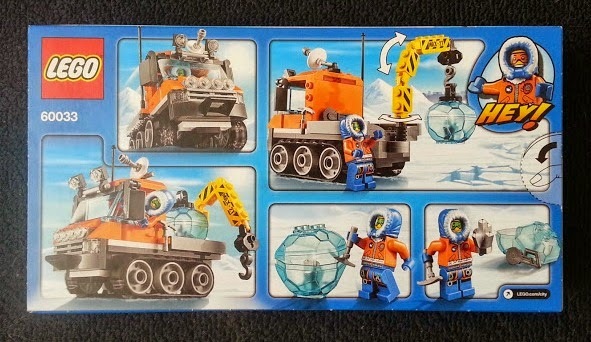 We've been sent the Arctic Ice Crawler set 60033 to review. 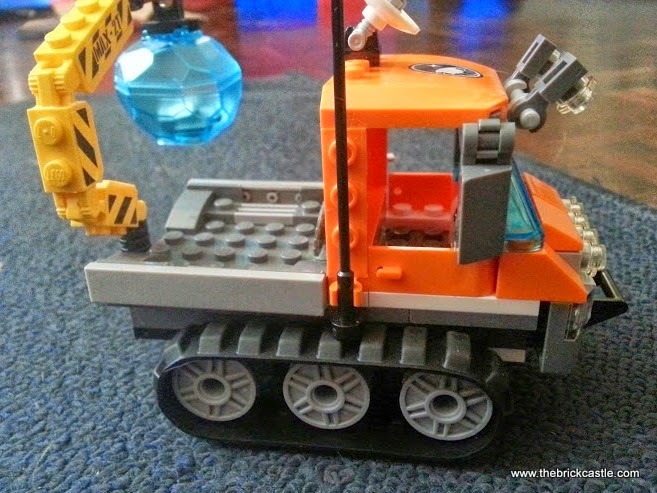 The Arctic Ice Crawler is a vehicle and one minifigure, in a total of 113 pieces. 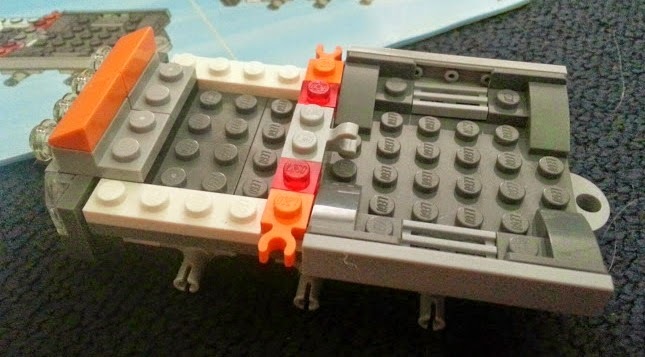 No numbered bags, this is a nice and easy set recommended for builders aged around 5-12. My 4 1/2 year old and one of our 16 year olds put together this set in less than half an hour. The chassis came together really quickly and easily, so it offers swift reward for a younger builder, who can see straightaway the vehicle coming into shape. I love the printed detail on the more recent minifigures, and this set is no exception. 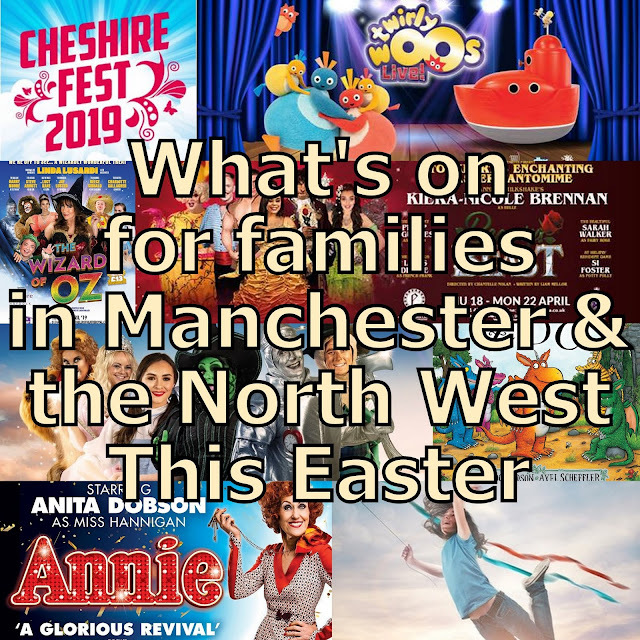 Our Arctic Explorer has loads going on. 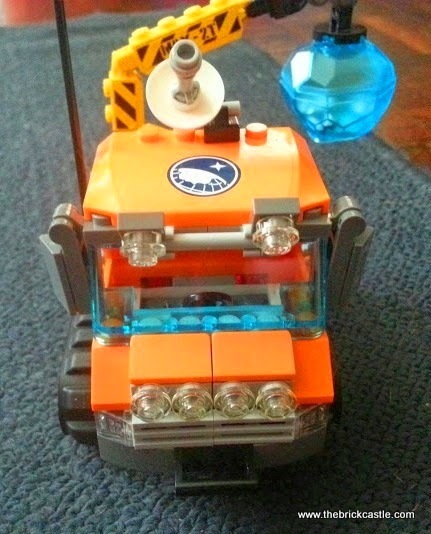 The Ice Crawler vehicle is a great little truck. Fairly standard, but with added lights, radar and caterpillar track wheels, it's the ideal vehicle for any Arctic Explorer, and offers plenty of scope for play and imagination. 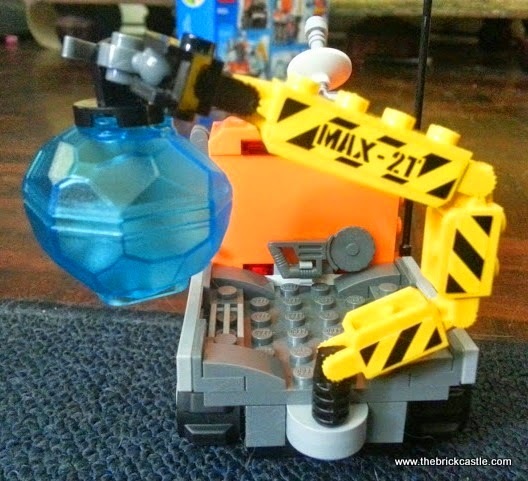 Best of all, the Ice Crawler has a great rotating crane on the back for lifting the chunk of blue ice - which contains a hidden crystal. I think it's a really nice playset for a younger builder. 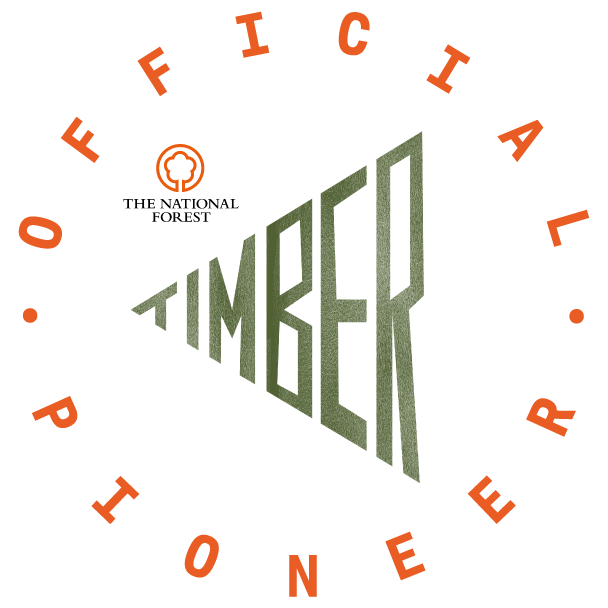 It's a sturdy vehicle that will withstand a bit of rough treatment and is very quick to put back together should an incident occur. The addition of tools really finishes the set off, and it fits really well into the Arctic range. 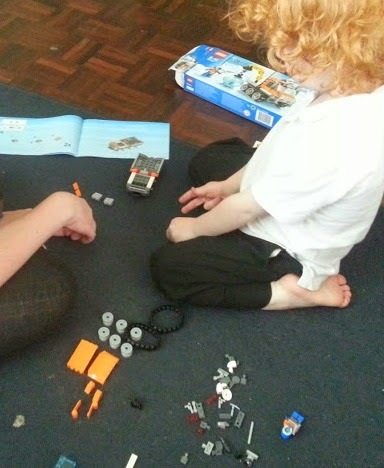 The entire LEGO Arctic range I feel offers excellent value for money and playability, it's a range that is designed to be used and not just looked at, and my younger 2 boys are very excited by it. 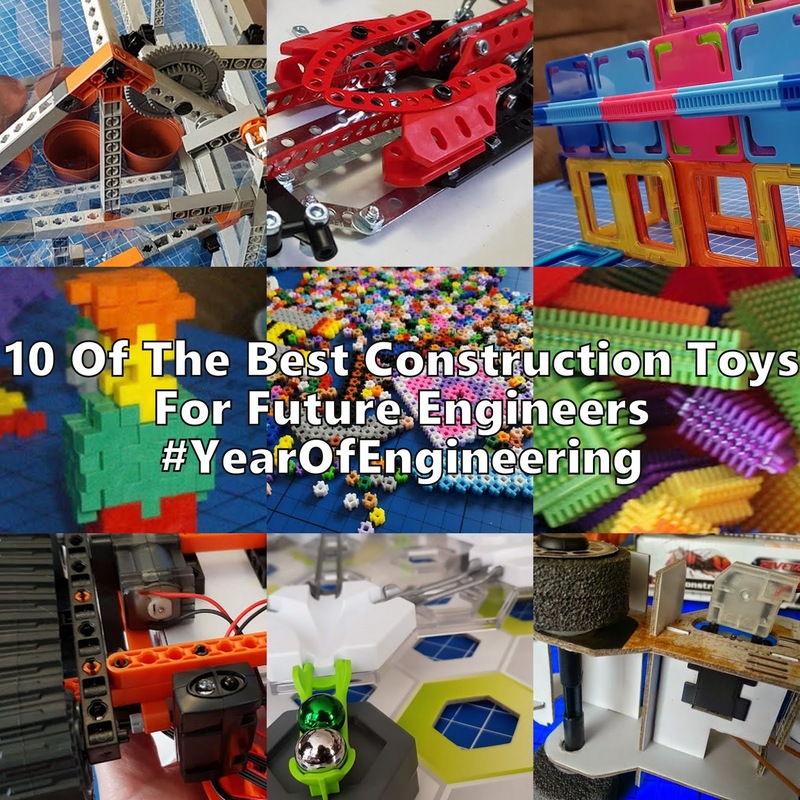 The smallest vehicle is the snowmobile at £4.99, and the largest the Icebreaker set at £79.99, and I genuinely think for children to play, it's one of the best value LEGO set ranges you can buy. 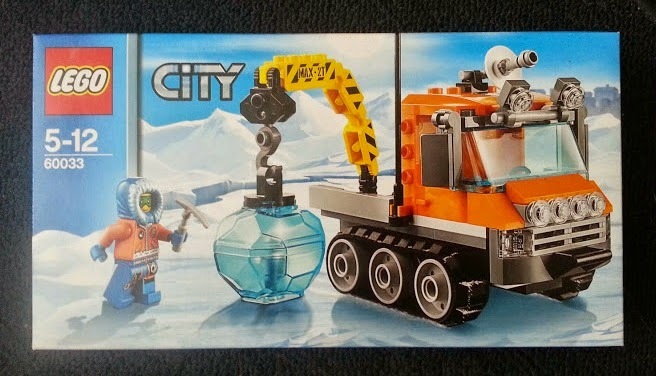 The LEGO City Arctic Ice Crawler retails at £9.99 and is available from the LEGO shop online or in stores. 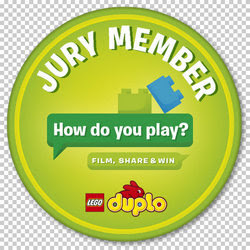 If your child fancies becoming an Arctic Explorer then you still have 1 week left to enter the LEGO City and NG Kids Top Young Explorer Competition! 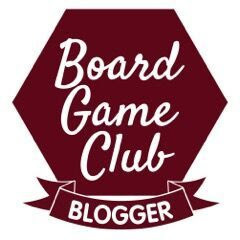 Design a piece of equipment that you could use on your adventure, and you could win a family trip to Finland! 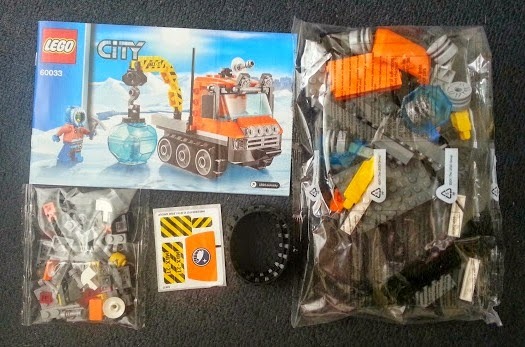 All the details are here on the LEGO.com Arctic City website. 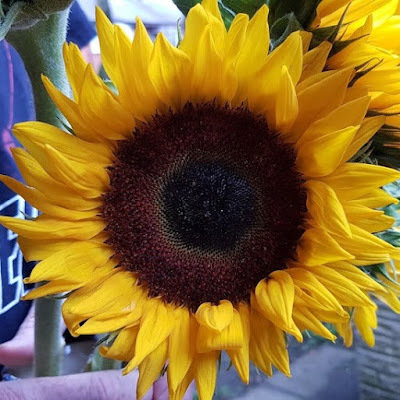 Entries must be received by 21st July - so be quick! 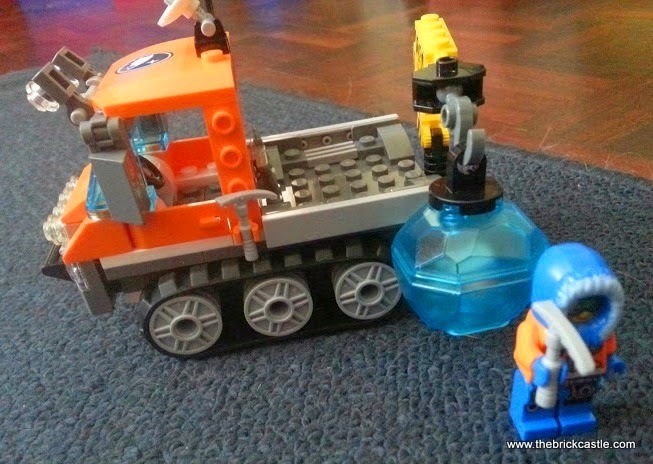 We were sent our Arctic Ice Crawler from LEGO for review. I'm not a big fan of these range but they look awesome. 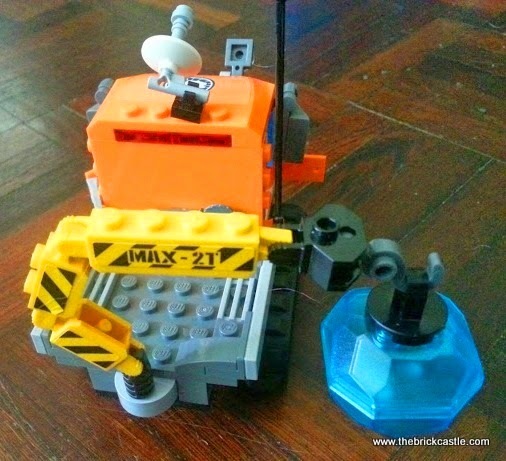 Another fab theme from Lego. 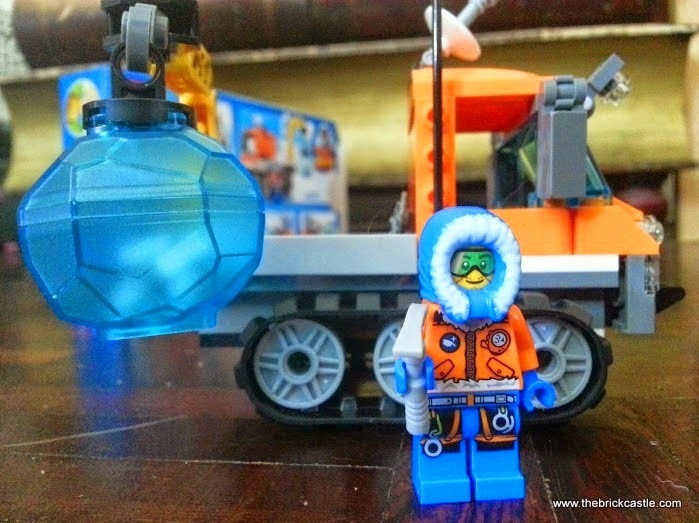 I really like this Arctic range, love the Ice Crawler set that you have and it's just the sort of thing I'd love Mister B to be building in a couple of years. I love this range and could see us playing with some sensory stuff like shaving foam and flour to make the snow. 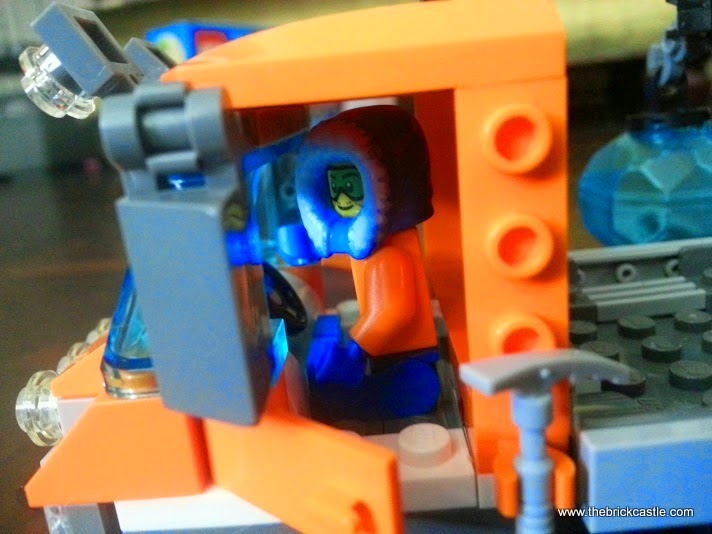 The minifigure is awesome. This range looks great! 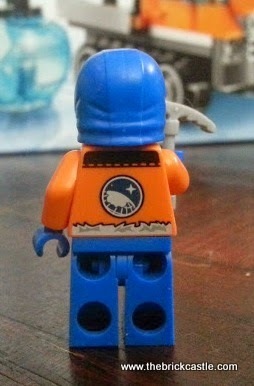 Love the minifigure in his hoodie! I love the detailing that this has. It's also a good idea to show a winter range. Awesome looking range! 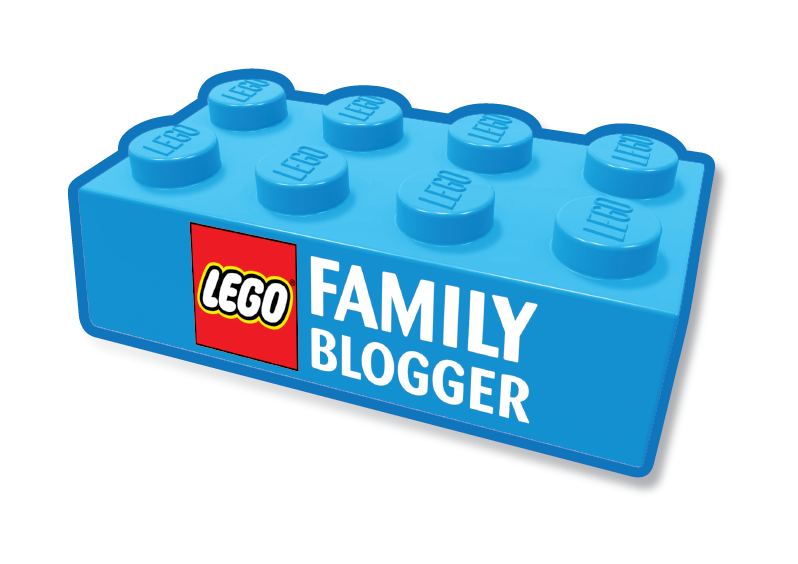 We love lego and this will be another on the ever growing 'must have' list!